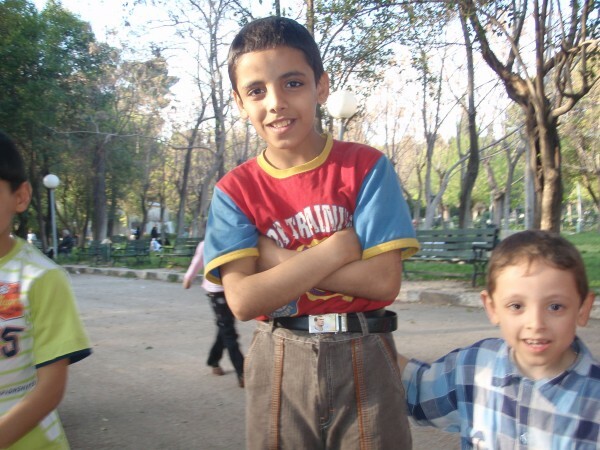 Photo of the day, June 4, 2011- Kids in a park in Aleppo, Syria. These kids began hanging out with my pregnant girlfriend and I by offering us some food that their families were eating, but everything soon turned into a photo show and they all began posing and jumping in front of the camera. Published on June 4, 2011 by Wade Shepard Follow me on Twitter here.